VeriSign® Secure Site + EV is a 40 Bit – 256 Bit SSL Certificate issued by VeriSign®. Includes a $1,500,000 Warranty and the VeriSign® Secured Seal. When you need to increase your online sales we highly recommend the use of a VeriSign® SSL Certificate. Boost your online sales with new EV (Extended Validation) SSL Certificates. Protect your site from phishing scams and increase your customer transactions with VeriSign® Secure Site + EV. 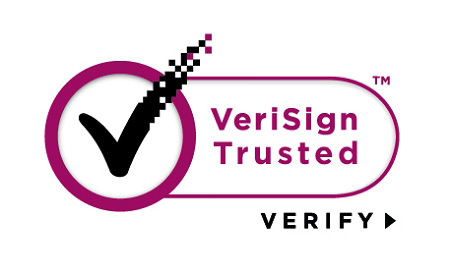 Your VeriSign® Secure Site + EV Certificate will be issued directly by VeriSign®. VeriSign® SSL Certificates are trusted by 99.9% of web browsers, ensuring your VeriSign® Secure Site + EV SSL Certificate will be free from pop-ups or SSL Certificate errors. Only SSL Certificates with Extended Validation (EV) will trigger new web browsers to display the green address bar, including your company name and the name of your SSL Certificate issuer (VeriSign®). VeriSign® Secure Site + EV SSL Certificates require the most thorough authentication process performed in order to be sure that any company certified is a legitimate operation. This aspect of the EV standard combine to create a strong defense against phishing scams. Typically it is expected that VeriSign® Secure Site + EV is delivered within 48 hours of receiving all of the required identity documentation. 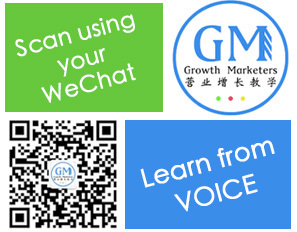 Generally we advise customers to allow 21 days to gather the required identity documentation. To qualify for VeriSign® Secure Site + EV the company requesting the Certificate must be registered as a corporation or equivalent with the appropriate government agency in its country of jurisdiction. Official government agency records must include the company’s registration number, date of registration or incorporation and the registered office or address. VeriSign® will send an e-mail containing further information about acceptable documents once your order has been submitted for processing. VeriSign® Secure Site + EV is fully compatible with 99.9% of client platforms and browsers and works with mobile devices. If you require Server Gated Cryptography (SGC) we recommend upgrading to VeriSign® Secure Site Pro + EV. VeriSign® Secure Site + EV works with Microsoft Exchange, Outlook Web Access (OWA) and is also able to secure POP3 and IMAP.